This is a little off topic for the blog theme, but I can’t help a little exercise in pseudoscience deconstruction (especially since it affords me an opportunity to talk a little about cool genetic tools anyone can access and use). This is one of those teachable moments, or rather, a teachable catastrophic and humiliating failure of logic and the application of the scientific method. 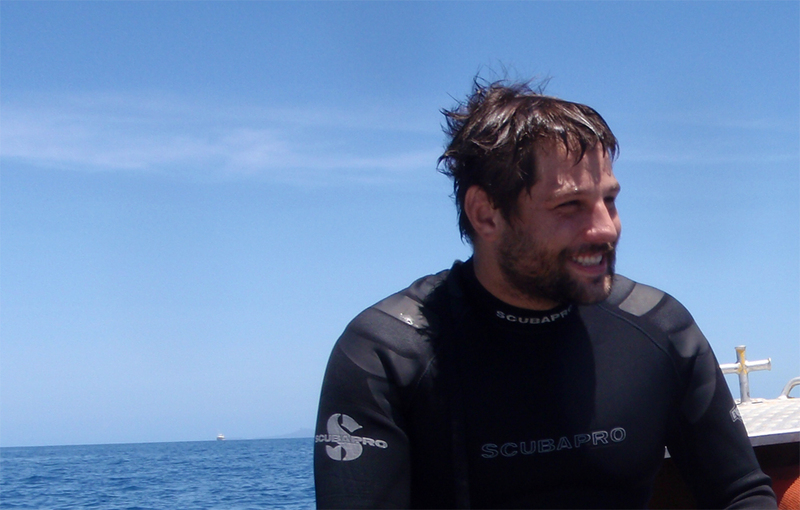 Lloyd Pye is an author who believes that humans did not arise via common descent form earlier organisms on earth. Rather, he supports the much more reasonable proposition that early human civilizations were planted on earth by extraterrestrials. To back this up, Mr. Pye thinks he has found the skull of either an alien, or a human-alien hybrid (for now, lets ignore the complete absurdity of hybridizing two organisms with completely unconnected evolutionary pasts). The 'Starchild' skull: Obviously an alien hybrid and not a deformed human. The ‘Starchild’ skull was allegedly found in a cave in Mexico 70 years ago. Carbon dating puts it at about 900 years since the individual’s death. DNA testing of the skull by forensic laboratories found an X and Y chromosome, indicating that it belonged to human male from two human parents. In addition, mitochondrial DNA sequencing by another professional laboratory showed that the skull was of Native American ancestry. 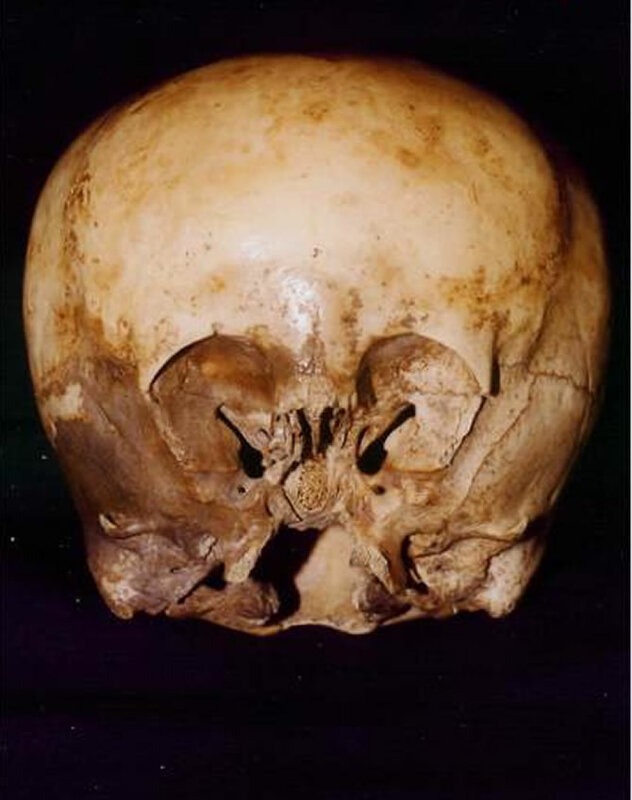 The skull is likely that of a human child afflicted with hydrocephaly; caused by fluid build up in the cranium that pushes out on the skull and deforms the head as the child develops. For a longer summary of the analyses preformed on the Starchild skull check out this article by Steven Novella. Since none of the previous scientific analysis indicated that the Starchild was an alien, Lloyd Pye dismisses it out of hand. Recently however, Mr. Pye has announced his own incontrovertible evidence that the Starchid was an alien. Let’s take a look at his evidence, which is apparently so compelling as to justify throwing out the infinitely more reasonable scientific explanations for the Starchild skull. Prepare to have your perceptions of the cosmos and humanity shaken to their very core…. Holy crap!!! I’ve apparently been discovering alien DNA for years! Whenever I get that error, I thought I had simply amplified and sequenced some junk DNA or a aggregation of PCR primers and random genetic material, but no, I (and molecular biologists all around the world) have been discovering countless aliens over the years! Oops! Looks like my sarcasm circuit finally melted down. I’ll guess I’ll explain how blast works and how you can end up looking at the error screen above. BLAST is an extremely useful tool that allows you to search the entire GenBank database (a NIH administrated depository for genetic sequencing data) based on a query DNA or protein sequence. If you isolate and sequence a new gene you can throw it into BLAST, and BLAST will find, and display in order of similarity, all related sequences from GenBank. In this manner you can confirm the the identity of a gene, what type of protein it codes for, or what sort of animal it comes from. Copy and paste that into the first ‘Query Sequence’ text box on the BLAST page. Make sure the database is set to ‘nucleotide collection (nr/nt)’ and click the ‘BLAST’ button on the bottom. After a bit of processing it will come back with the closest gene sequences to the one you entered. You should find that the sequence is very similar to an opsin gene from the mantis shrimp, Neogonodactylus oerstedii. Search this sequence in BLAST exactly as above and you too can discover alien DNA! So, this is the new ‘stunning’ evidence that Lloyd Pye has uncovered. An unnamed ‘geneticist’ from an unnamed lab or company has amplified an undisclosed DNA gallimaufry, and thrown it into BLAST; yielding an error message that competent scientists see, and disregard, regularly. From this non-result, he makes a dumfounding leap of un-logic to conclude that the Starchild must have been an alien. Sadly, and embarrassingly for these networks, this is one of the few pieces of factual information that Pye presents.